ISIS captured thousands of humvees from the Iraqi Army when they captured Mosul last year. ISIS captured 2,300 humvees when they captured Mosul in 2014. 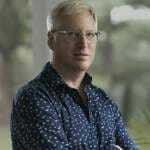 The estimated cost of the equipment was $579 million. Iraqi security forces lost 2,300 Humvee armored vehicles when ISIS overran the northern city of Mosul, Prime Minister Haider al-Abadi said on Sunday. While the exact price of the vehicles varies depending on how they are armored and equipped, it is clearly a hugely expensive loss that has boosted ISIS’s capabilities. 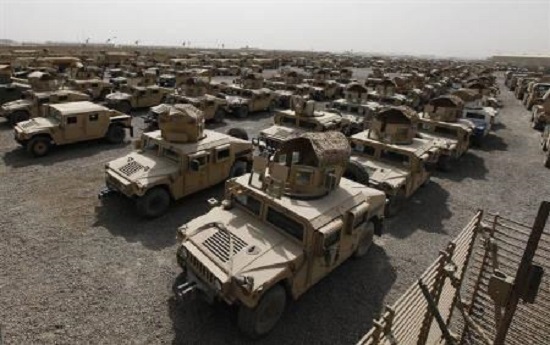 Last year, the State Department approved a possible sale to Iraq of 1,000 Humvees with increased armor, machineguns, grenade launchers, other gear and support that was estimated to cost $579 million. The militants gained ample arms, ammunition and other equipment when multiple Iraqi divisions fell apart in the country’s north, abandoning gear and shedding uniforms in their haste to flee. 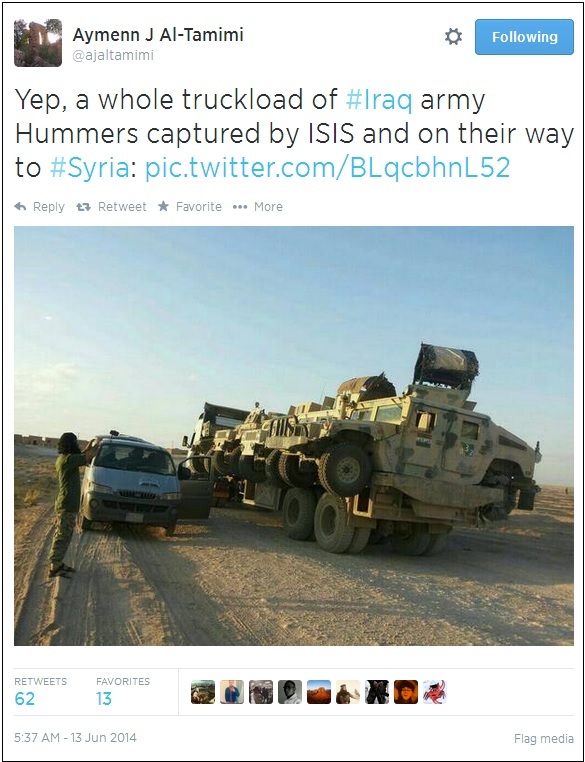 ISIS moved a truckload of captured US Humvees out of Iraq to Syria after they captured Mosul. ISIS thought this was hilarious.